I stayed at the Hotel NuVe Urbane in Singapore. I was provided a room for a night to review the hotel. 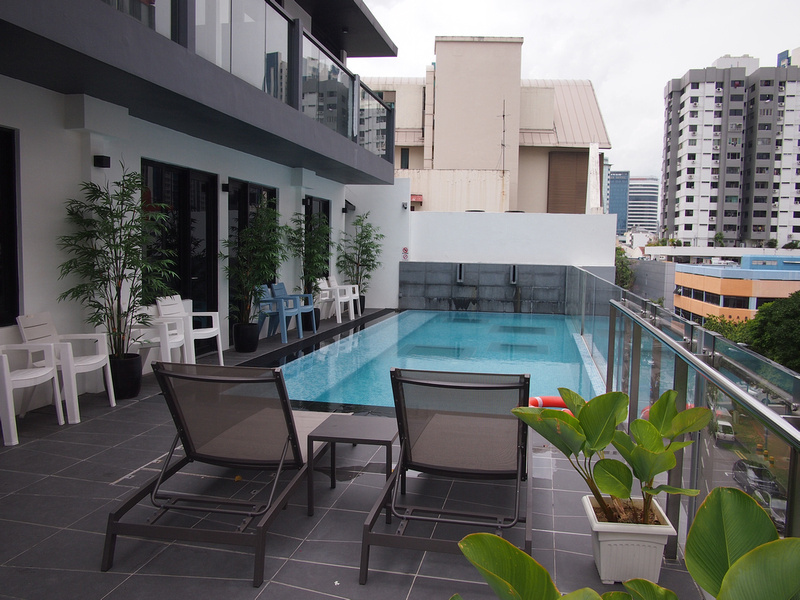 The Hotel NuVe Urbane is a 4-star boutique hotel in the Lavender district of Singapore. 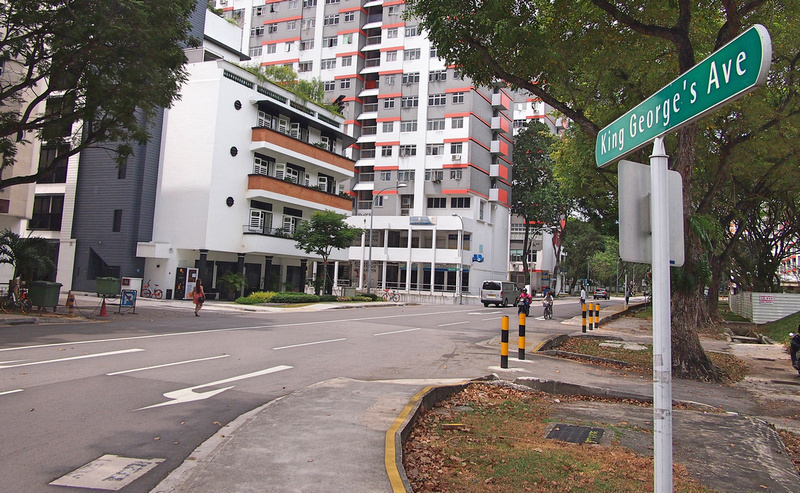 It’s about 5 minutes walk from Lavender station, and also close to the Little India area. Arab Street and Haji Lane are about 15 minutes away as well. The street is on a residential tree-lined street and I liked how it didn’t feel like I was staying in a touristy area. 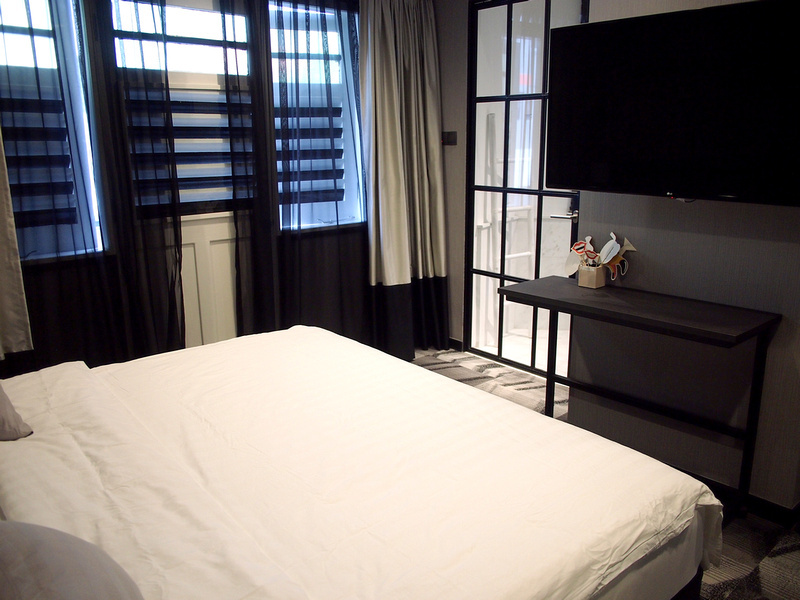 Hotel NuVe is a small hotel group from Singapore, and this is their third hotel. The Urbane opened in October 2017 having completely refurbished an existing building. I arrived earlier than the check-in time so I hung out on the roof top lounge for a while. 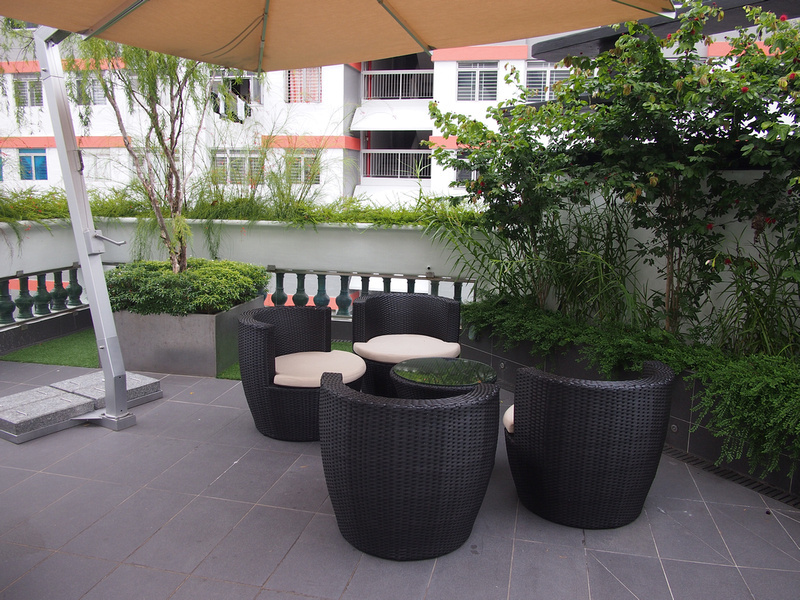 There are a selection of chairs and pool cabanas to relax on, and the wifi works here as well. There is also a great little pool on the roof. I was allocated a suite room which was on the corner of the building. Upon entering the room there is a little lounge section where I could leave my bags and take off my shoes in comfort. My room was surrounded by windows and was very spacious. The bed was very comfortable and it had sensible bed lights and power outlets. The bed faces the TV screen for movies in bed. I loved how the hotel has been fully modernised while keeping some of the original fittings such as the wooden doors and shutters on the windows. 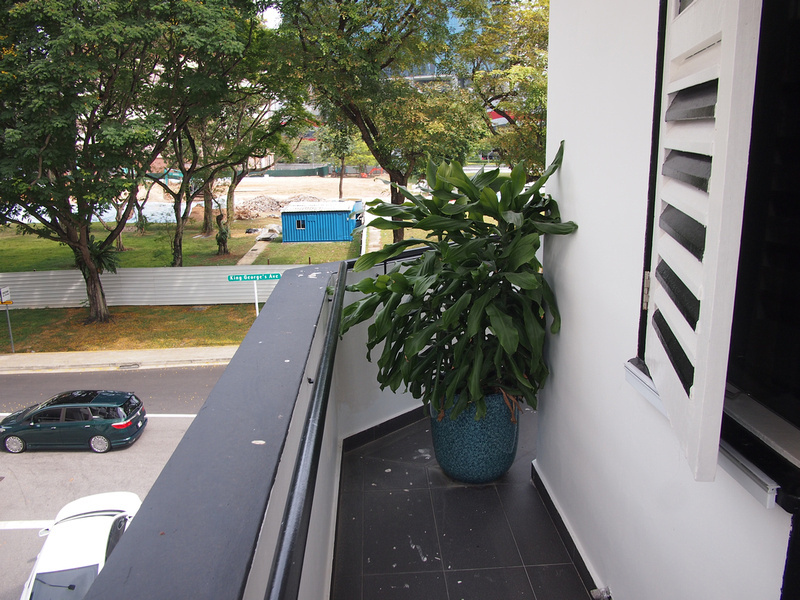 There is a balcony that rings the property, which is more ornamental than practical. Having the windows offset from the front probably keeps the building cooler. The bathroom comprised of two sections, with one part being a separate shower and toilet section, with a spacious sink area and large mirror. 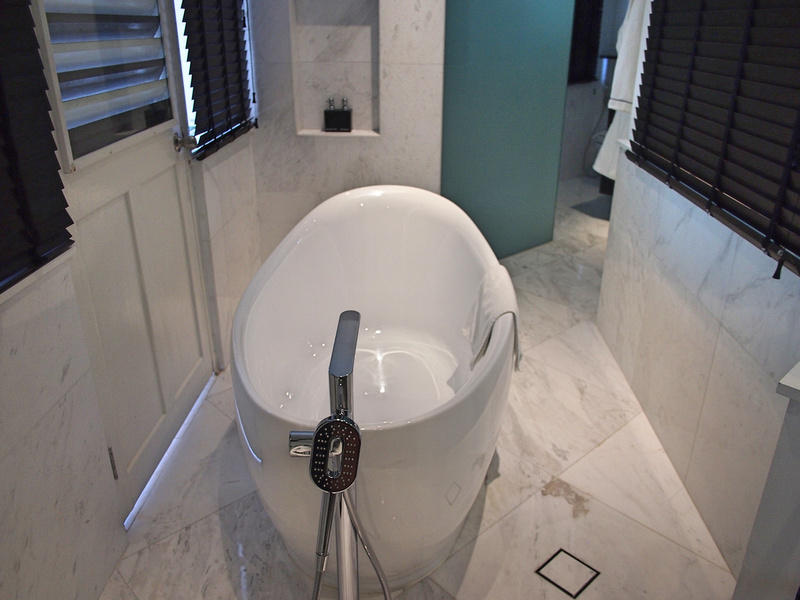 The other half of the bathroom had a space with a giant bath tub. I didn’t use this, but by now I had fallen in love with the suite and I was starting to wonder if I could live here. In my mind I was remodelling the room to make it my own studio apartment, turning the spacious bathtub area into a kitchen. As with the other NuVe hotels, the Urbane offers a free minibar. There is a selection of snacks and drinks, and it is all free. I hate how hotels charge $8 for a bottle of water, so this is a great goodwill gesture. It’s especially nice if you’ve just arrived from a long trip and you just need a snack to tide you over before going out. 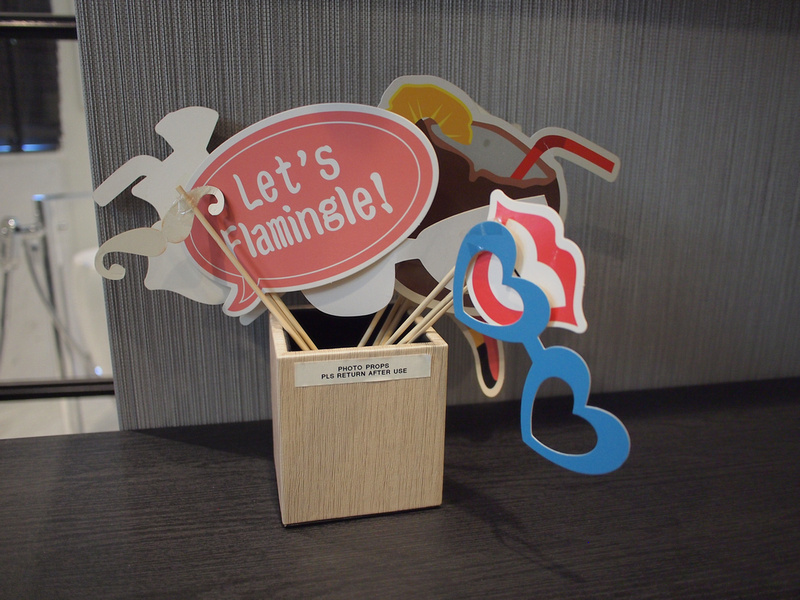 Some photo props, for those who like to Instagram about how they are staying at a fancy hotel. At the time of my stay there was no breakfast service, though the restaurant section will be opening soon. In Singapore I prefer to eat breakfast at the Indian restaurants, of which there are a number of options nearby. 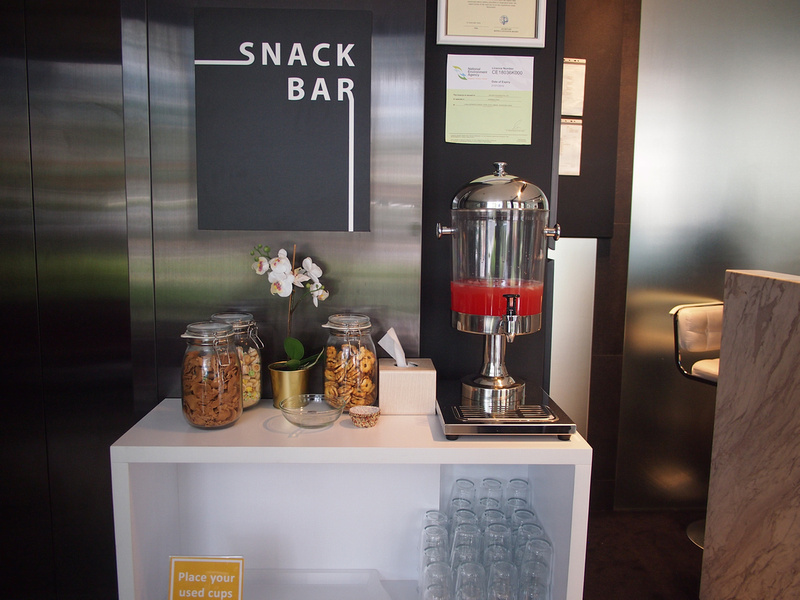 They do have a snack bar and fruity drink station in the reception area. As I mentioned there is wifi everywhere in the property, and I had no problems with the connection in any part of the hotel. Overall this was a great place to stay in Singapore, and it makes my list of best places to stay in Singapore. 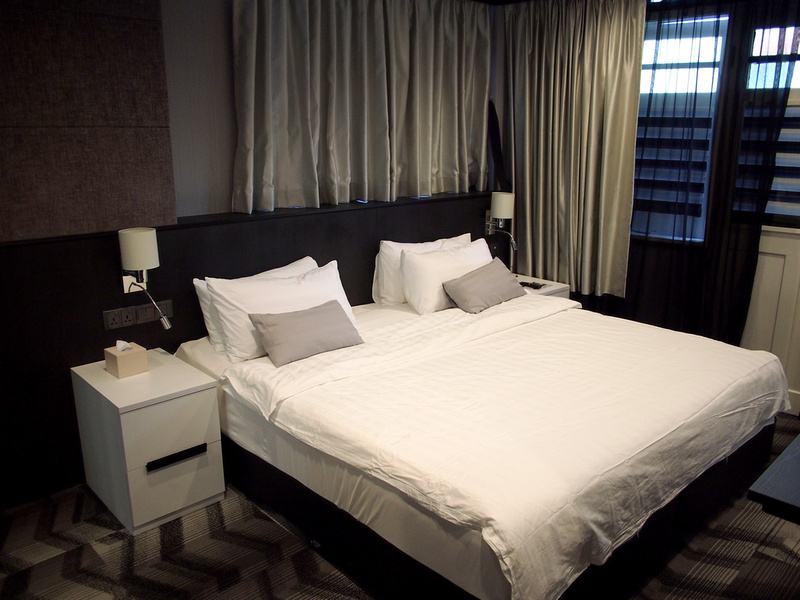 If you are looking for a boutique luxury stay then consider the NuVe Urbane. 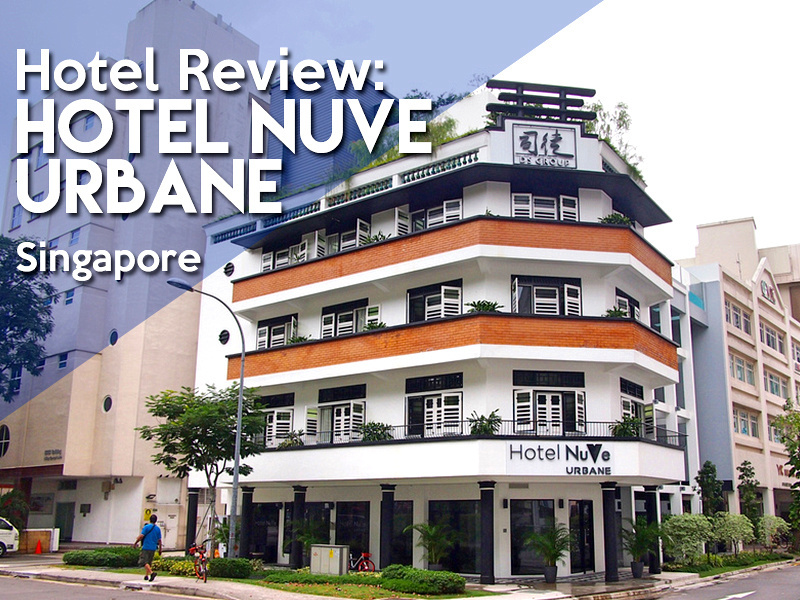 You can see my reviews for the other NuVe hotels: Hotel NuVe, and Hotel NuVe Heritage.